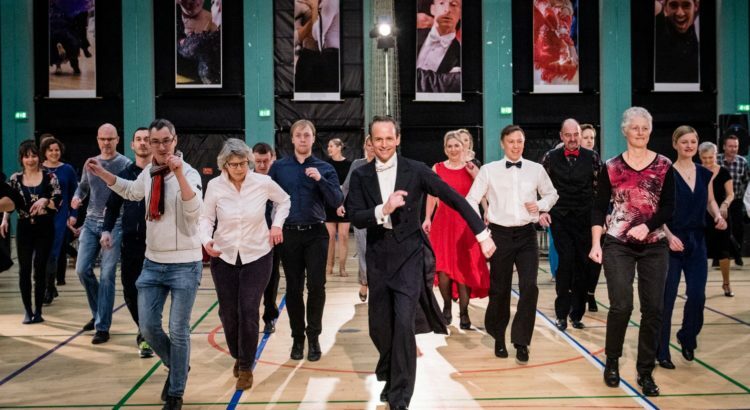 30th December PanDans heldt the big dancing tournament Nordic Open at DGI-Byen in Copenhagen together with the Nordic Open team. It was a huge success and both national and local TV made reports from it. We wish to extend a massive thank you to all the dancing couples, the audience, adjudicators, counters, Mette Bugge and all the volunteers without whom this tournament could not take place All results are online now. Nordic Open will return to Copenhagen 30th December 2019. See you there!